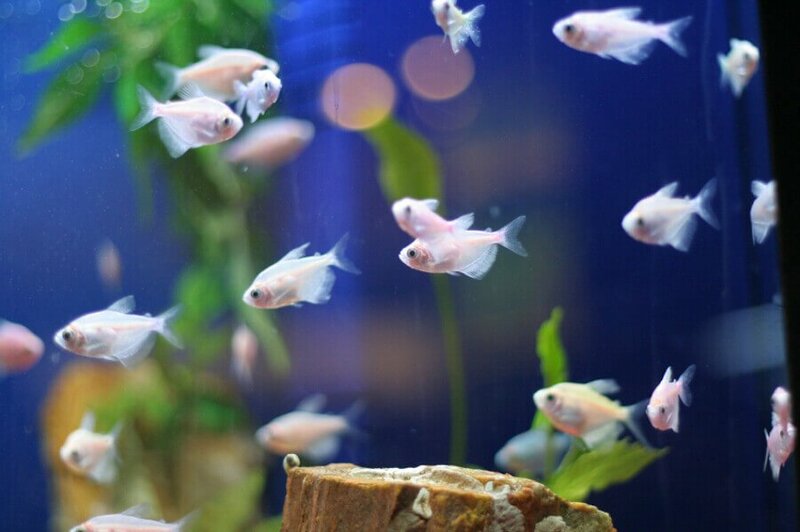 Cloudy water can hit any aquarium at any stage, at any time. The causes are as plentiful as the solutions. 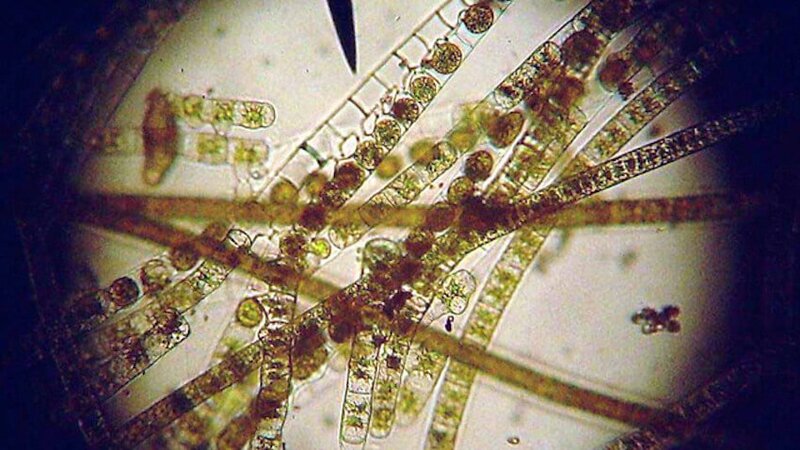 Green (free-floating algae) or white (bacteria bloom) discolorations are generally caused by a similar set of causes. 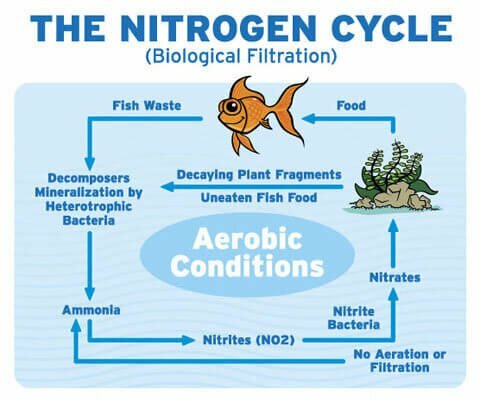 To simplify they are caused by an over saturation of waste in the aquarium. Waste can accumulate by over feeding and/or overstocking. 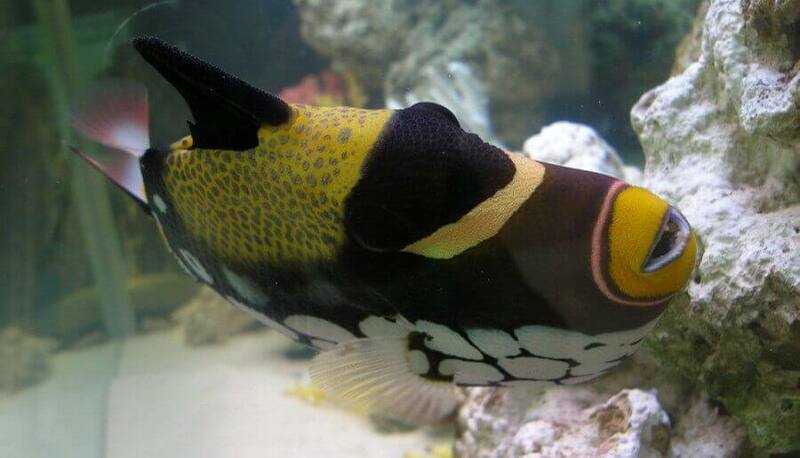 Neglected filters and a disruption of the bacteria colonies can also cause waste to quickly accumulate in the fish tank. 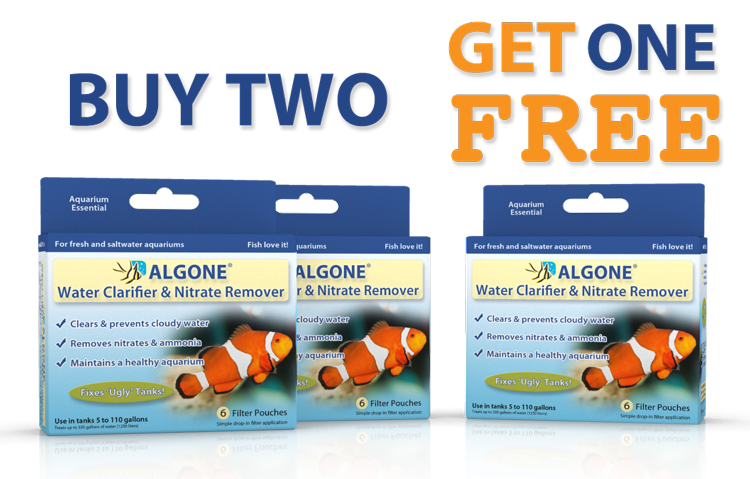 Algone remedies these hazardous conditions by removing the main waste components – nitrates and dissolved organics. Removing these substances will reverse the effects of deteriorating water quality. 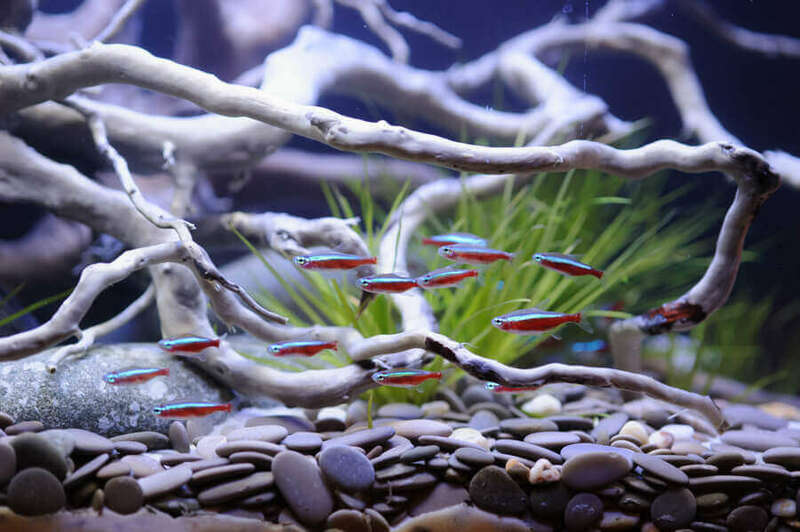 The aquarium will re-balance, resulting in healthy and clear water. 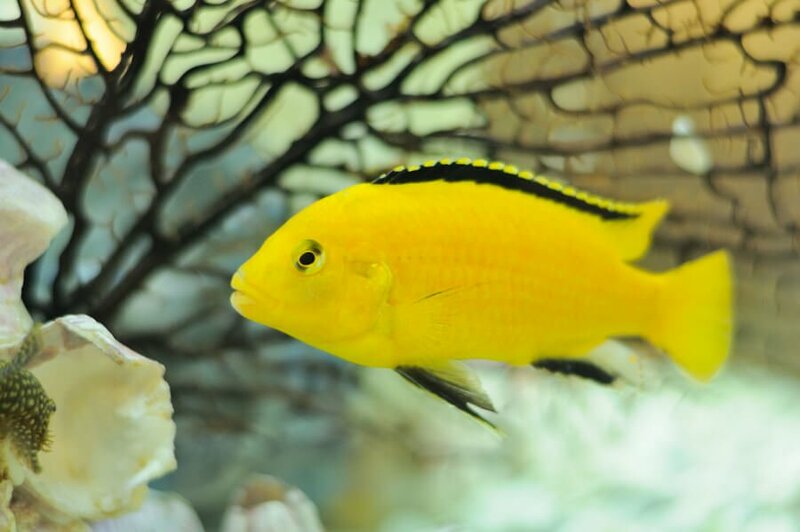 Common mistakes that prolong and worsen the problem are to completely drain the aquarium, or to perform (too) large and (too) frequent water changes. While this may replace the water and sometimes offer temporary relief, it does not correct the cause of the problem. 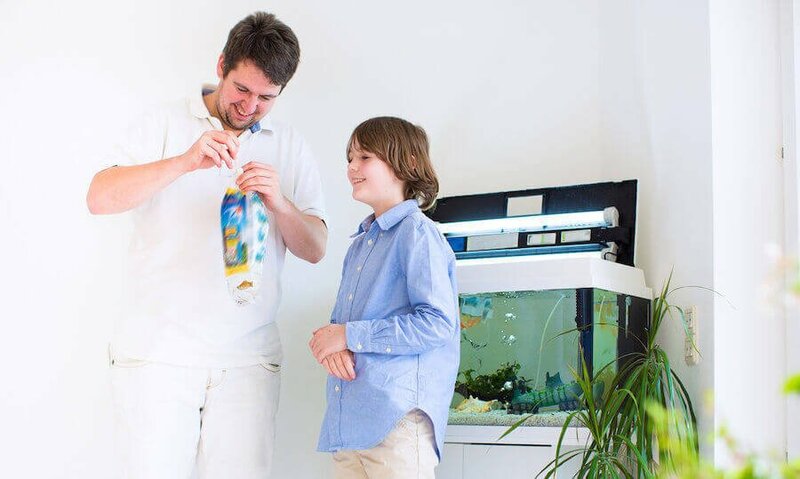 Another popular “remedy” is to completely darken the aquarium. 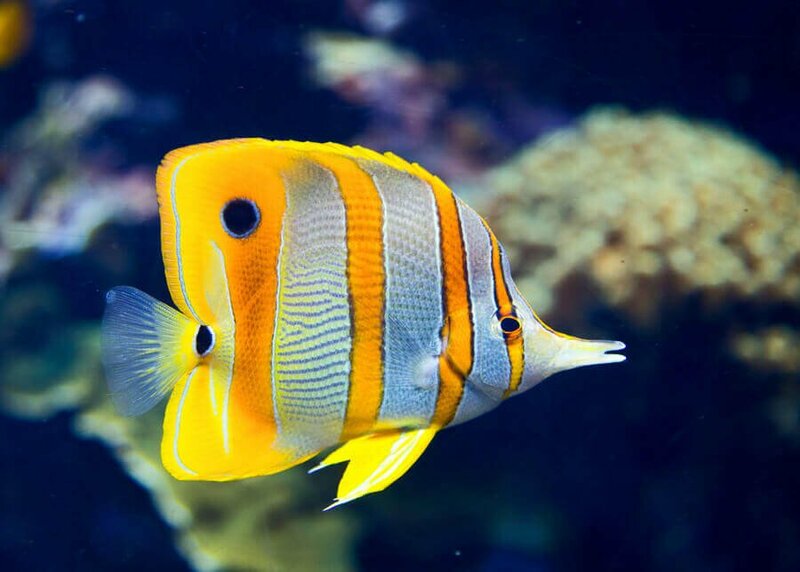 Here again, the fish keeper may experience a temporary relief of the cloudy and green water symptoms, however the conditions responsible for the problem are in no way treated. 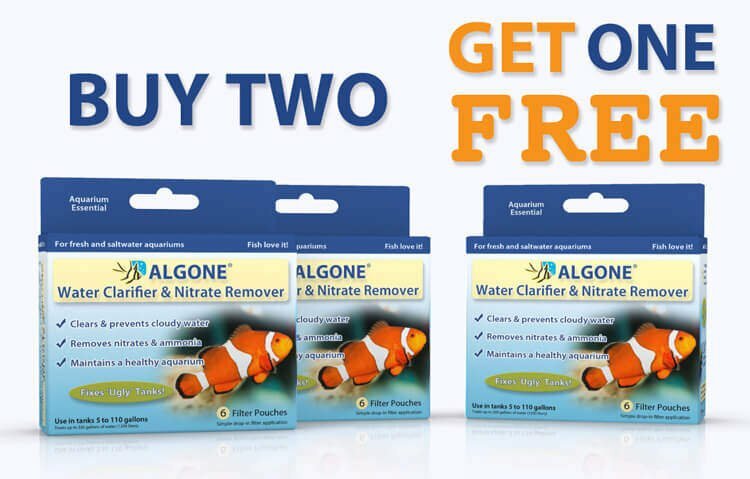 If you want crystal clear aquarium water, need to clear cloudy aquarium water, or just want to balance and maintain a healthy fish tank, ALGONE is your solution. Check it out here! 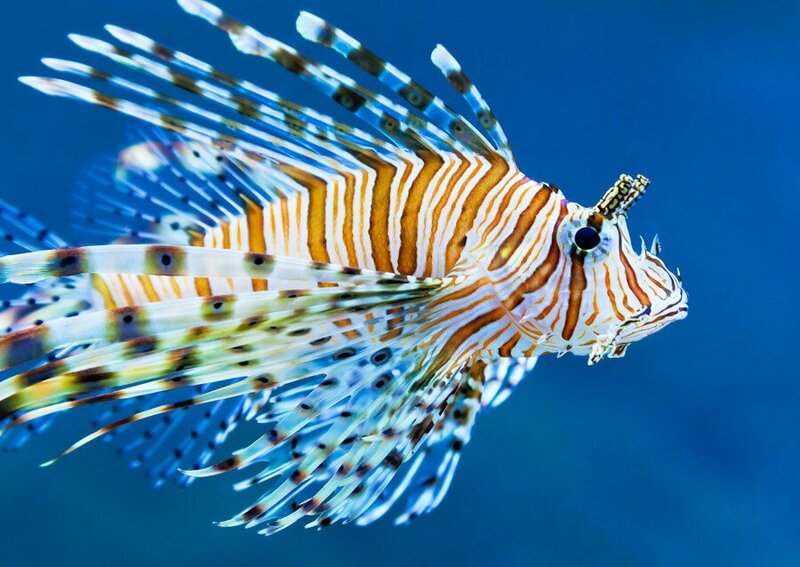 I just started a aquarium fri march 2nd. Is the cloudy water normal, and should i leave it alone for now. I don’t have any fish yet. Planning to wait on them for acouple of weeks. It’s a 90 gallon with a good filter that has 2 bio wheels. I cleaned the gravel the best i could.